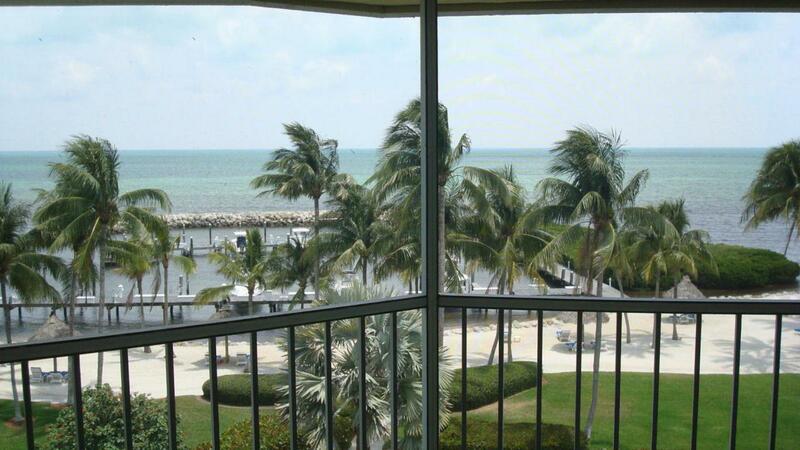 Outrageous ocean views from this top floor completely renovated 3 bedroom 2 bath unit in Paradise. Ocean Harbour offers 12 professionally landscaped and gated acres at ocean's edge. Clubhouse with workout room, 2 lighted tennis courts, heated pool and spa, modern 50 slip marina with boat ramp. Listing courtesy of Eric Johnson of Century 21 Schwartz Realty (Isl).